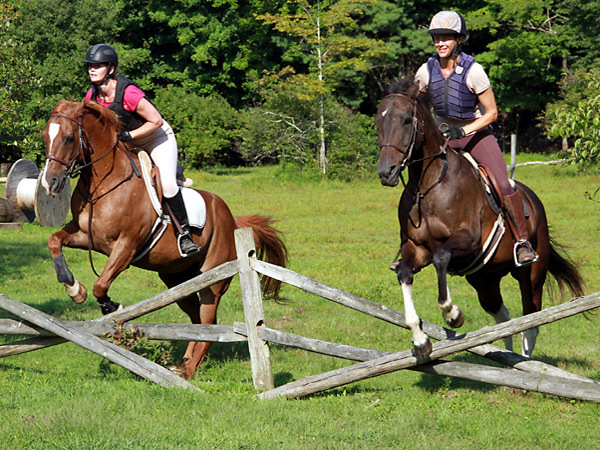 Our English riding camp offers a unique program where you can spend a week or weekend together with your daughter, away from the hustle and bustle of everyday life. All you do is have fun all day and not worry about the pressures of daily home routine. This week will give you a bonding experience with your daughter that you will always treasure. You’ll both participate in all of the camp activities as outlined in our Daily Schedule. 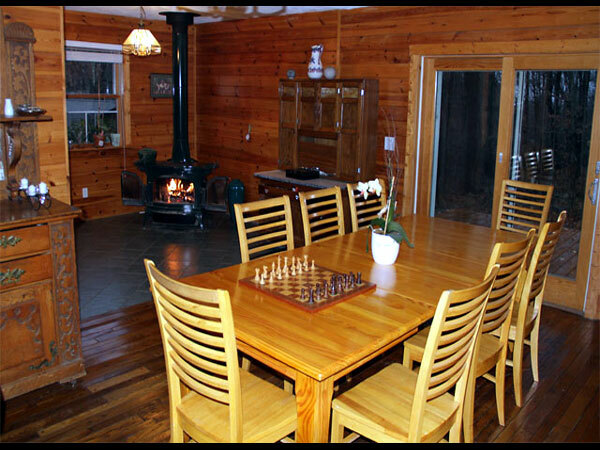 You will be paired in the dormitory, in a room with four bunk beds with another mother /daughter team. We also have a limited number of private rooms with jacuzzi baths in the manor house at additional charge. We are one of the only camps that offers an organic food menu under the supervision of award winning chef, Marcus Guiliano, owner of Aroma Thyme Bistro. 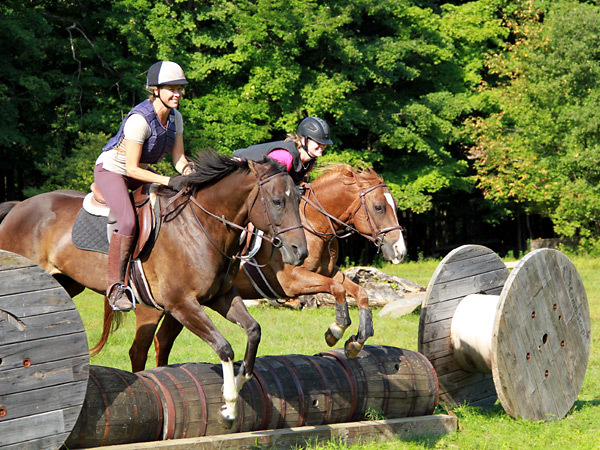 This is the ideal way to introduce the riding camp experience to a new camper. You will both make many new friends. 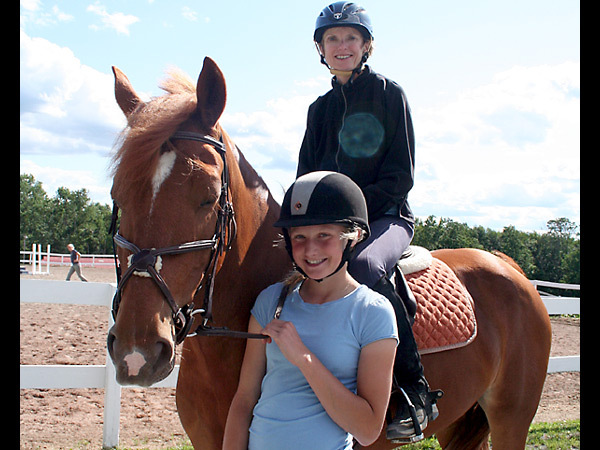 We offer a unique program where mother and daughter can spend a week together and ride for three hours a day. Check in is on Sunday before 12 PM and check out is before lunch on Saturday. 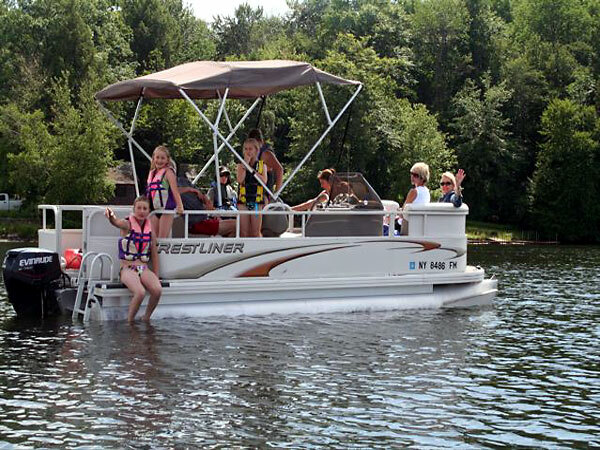 Additional activities include playing tennis and swimming in our heated pool as well as waterskiing. The fee for both of you is $5,200.00. A limited number of private rooms with jacuzzi baths are available in the manor house for $6,225.00. If you are staying in the dormitory please note that you are required to bring your own sheets for twin bed and towels and pillows. 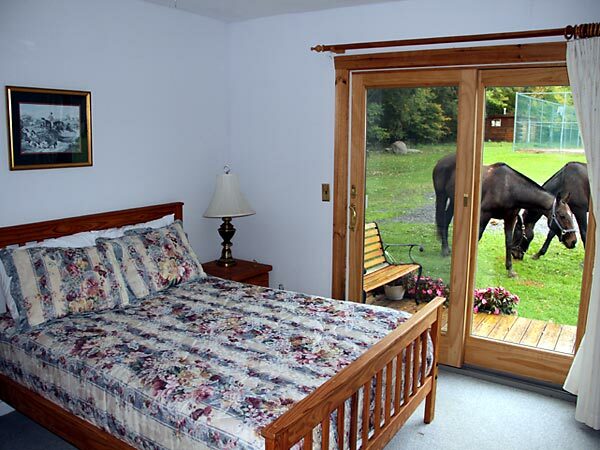 We provide bedding in the manor house. This is a great way to spend the weekend with your daughter and to meet our staff and horses. You will ride for one and a half hours on Friday, three hours on Saturday and one and a half hours on Sunday. Check in is on Friday after 2 PM and check out is after lunch on Sunday. Additional activities include playing tennis and swimming in our pool. The fee for both of you is $1,500.00. 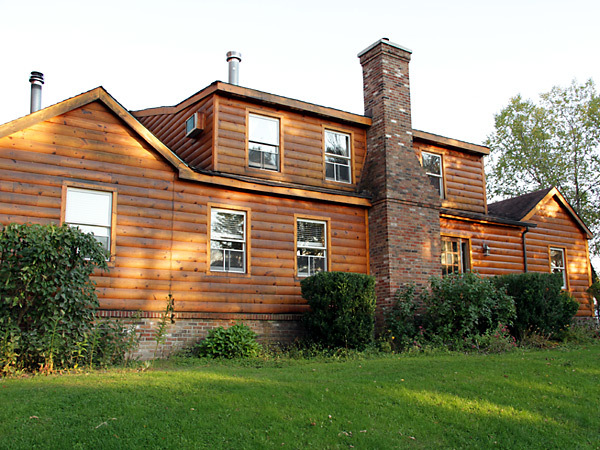 A limited number of private rooms with jacuzzi baths are available in the manor house for $1,950.00. If you are staying in the dormitory please note that you are required to bring your own sheets for twin bed and towels and pillows. We provide bedding in the manor house. 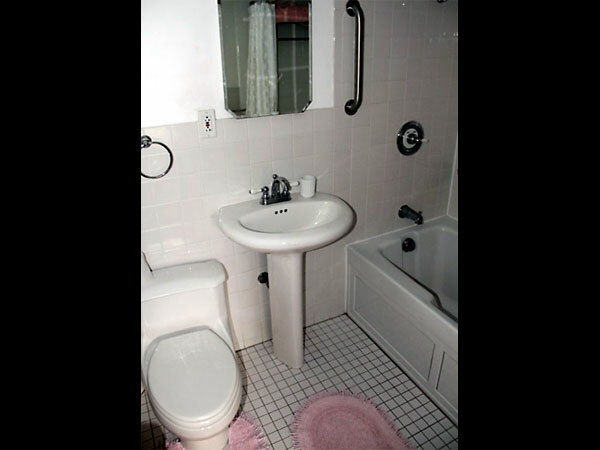 Private room with jacuzzi, Manor House: $6,225.00. Private room with jacuzzi, Manor House: $1,950.00. Who knew we would have so much fun at camp! Just ten more fences to go. I will be ready for the jacuzzi tonight! it easy with our state of the art teaching methods. Moms get to have fun going down the slide too! Relaxing on our pontoon boat after waterski lessons. my mom feels ten years younger! instead of the Dormitory with bunk beds. We look forward to the end of the day so we can relax in front of the fire. with a fireplace for chilly evenings. body after three hours of riding!